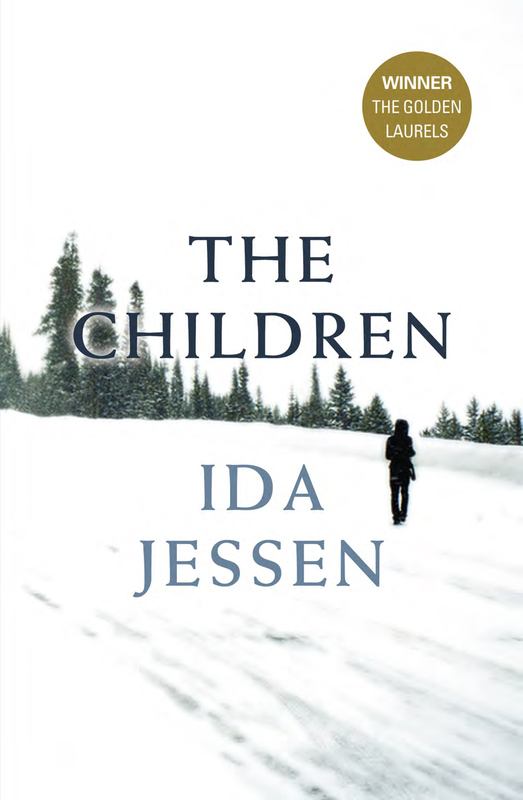 Today, I’ve got an excerpt from the award-winning novel The Children by Ida Jessen. 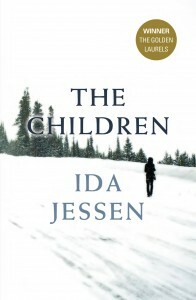 Ida Jessen is one of Denmark’s bestselling female authors. Since 1989 she has written ten novels and short stories collections for adults and children. She has also translated novels from Norwegian and English into Danish and won a swathe of awards, including the prestigious Søren Gyldendal Prize and the BG Bangs Literary Prize. For The Children she was nominated for the Prize of the Nordic Council in 2010 and won The Golden Laurels 2009 — a significant prize awarded by Danish booksellers. Pretty impressive stuff! The good people at UWA Publishing have sent me an excerpt to share with you! Click on the link below and check out the first 20 pages or so of The Children . 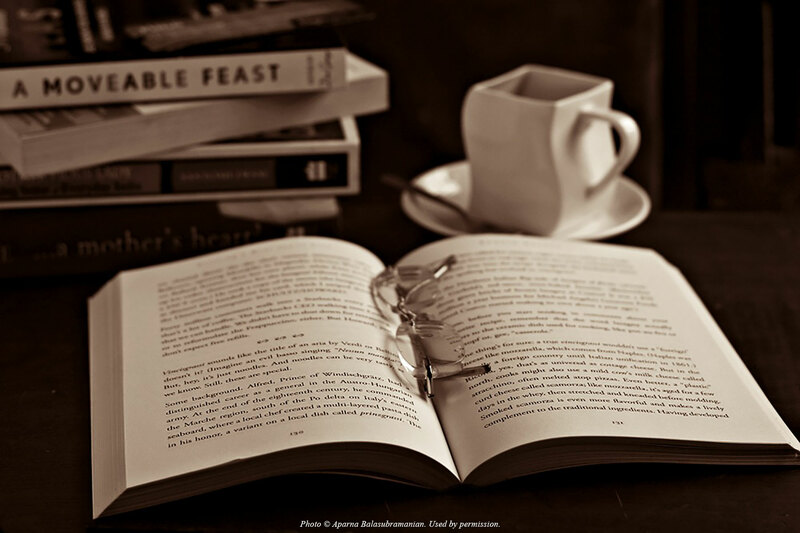 For book club notes and the book trailer, check out UWA’s website. Black Friday Book Bonanza 2012!